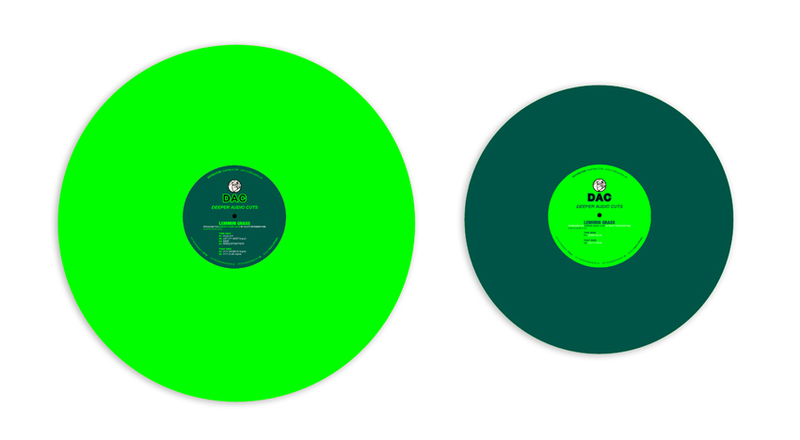 Info: The long awaited Lemmon Grass re-make is finally in the prodution stage – in the form of a coloured 12” vinyl and bonus 10” colour vinyl. Including lost audio, two extra tracks and Found City (Alternate mix of Lost City). Info: Rewurk Ft. Ed Mahoo, Born2Groove, Scott Featherstone, Glenn Storey, Late Nite 'DUB' Addict. This is Jupiter label's first vinyl only release, with a collaboration EP of five Underground House Music artists from the North of UK. Each artist offering their unique take on Modern House Music - Deep, Tech and Soulful influences within the different tracks. Info: This is the third House EP (HOUSE EP3) from Scott Featherstone. 'Moments Like These' takes you on a ten minute journey into a pure House groove of truly epic proportion. 'What Is House?' goes deep into the mysterious TR808 and TB303 to find out what the secrete of House Music is and where it came from. 'Rock This, Play This, Feel This' Sampled Disco Funk madness for the dance floor only. Info: Attic Jam present a diverse package of tracks from Scott Featherstone. This release takes influence from his early DJing career spinning Rare Groove, Funk, Hip Hop and Acid House, Also from playing House music throughout the 90s and early 2000s at the likes of Elbow Rooms and The Bourbon in Leeds, Revolution in Bradford (residency), The Cornerhouse, Arena and The Purple Onion in Middlesbrough and the now infamous Thimbleberry Festivals. Recently he was invited to play at the infamous RiffRaff night warming up for Groove Syndicate with his live analog set. The tracks have echoes of his Acid House and Funk/Hip Hop roots and his signature sound is created using a mix of both modern and classic synthesisers, drum machines and samplers such as the classic Roland TB303, TR808, TR909, TR707, TR727, R8, SH101, Yamaha dx100 to name a few. This release comes hot on the back of several vinyl releases, the latest of which was featured on the first Sccucci Manucci 12? with a Funky Disco House remix of Circles. Support on this release comes from the likes of Michael Vater/Phonique, Robert Owens, Severino Panzetta, Jon Delerious, Booker T, Hippie Torales, Benji Candelario, Chris Udoh and many more. With influences from Disco to Techno, the House EP delivers a package to suit all lovers of 'proper' Dance music.